A list of the new films being released across the UK, from Friday 4 March 2016. 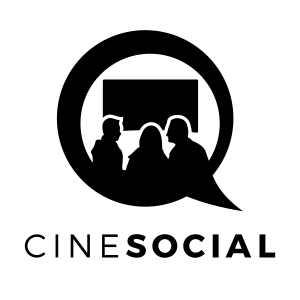 Use the Find Any Film website for details of which cinema nearest to you will show these movies. To like this post, comment on it or follow this blog, please scroll to the bottom. Author Nicholas Sparks’ (The Notebook, The Best Of Me, et al) chronicling of young love continues with this adaptation of his novel about a young couple who fall in love until the girl’s involvement in a car accident upends their lives. See the official website for more; this will be showing all over the UK. 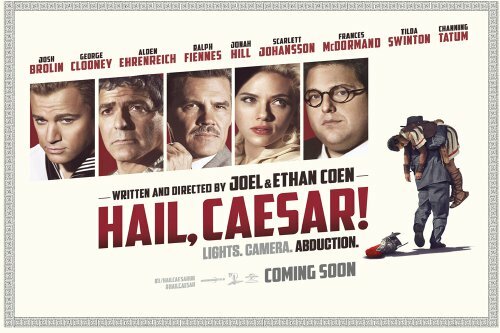 The big release of the week is the Cohen brothers’ latest comedy about the kidnapping for ransom of a major Hollywood star (George Clooney) who is bumbling his way through a big budget, ancient Rome epic. Josh Brolin plays real-life producer Eddie Mannix, Scarlett Johansson is an Esther Wlliams style actress and Tilda Swinton is the gloriously named gossip columnist Thessaly Thacker. See the official website for the trailer and details; it will be playing all over the UK. The Walking Dead‘s Sarah Wayne Callies stars in this horror. A tragic accident takes the life of a family’s young son. The inconsolable mother learns of an ancient ritual that will bring him back to say a final goodbye. She travels to an ancient temple, where a door serves as a mysterious portal between two worlds. But when she disobeys a sacred warning to never open that door, she upsets the balance between life and death. See the Fox webpage for more. The film will be showing across the UK, but use Find Any Film for your nearest cinema. 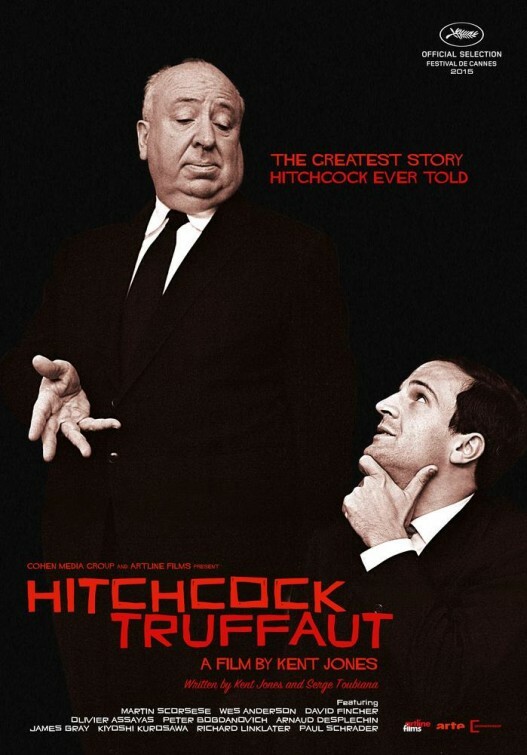 We rather liked this documentary about French New Wave director Francois Truffaut’s interviews with (and subsequent book about) the film director Alfred Hitchcock. Read our review above for more, but the film is now out on general release, showing at these key cities. Journalism is currently the hot topic in cinemas, the release of this film coming hot on the heels of Spotlight winning Best Film at the recent Oscars. 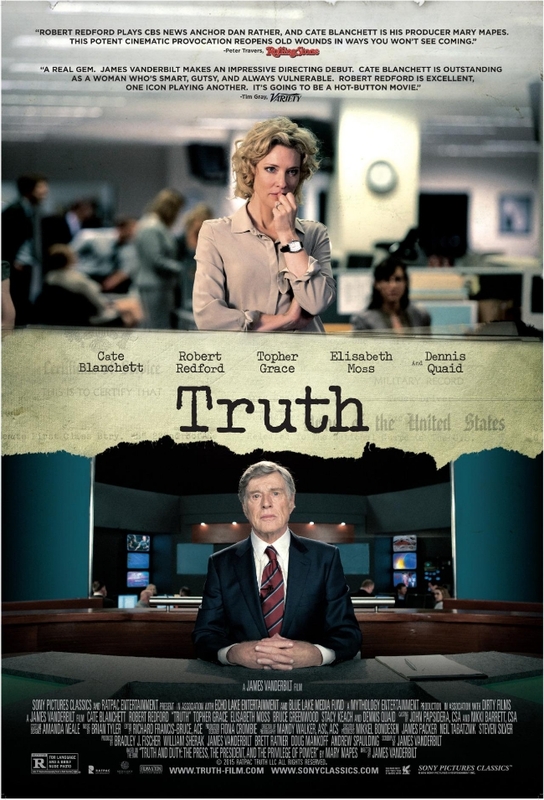 This movie follows a scoop about a US President who is alleged to have shirked his war duties. But, in the cold light of media analysis, does the evidence stand up to scrutiny? Robert Redford and Cate Blanchett star. It will have a wide release, so check Find Any Film for your nearest participating movie venue. The official website has the lowdown. In the heat of the summer in a lonesome house in the countryside, nine year old twin brothers await their mother’s return. When she comes home, bandaged after cosmetic surgery, nothing is like before and the children start to doubt whether this woman is actually who she says she is. Showing at key cities only, check out the trailer to see if this one for you. 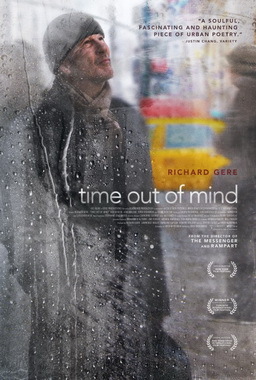 Richard Gere plays a man who finds himself suddenly living on the streets. He befriends a season veteran of homelessness and begins to repair his relationship with his estranged daughter. Showing at key cities only, check out Cold Iron’s webpage for the trailer. The sci-fi series continues, Beatrice and Tobias venture into the world outside of the fence and are taken into protective custody by a mysterious agency known as the Bureau of Genetic Welfare. 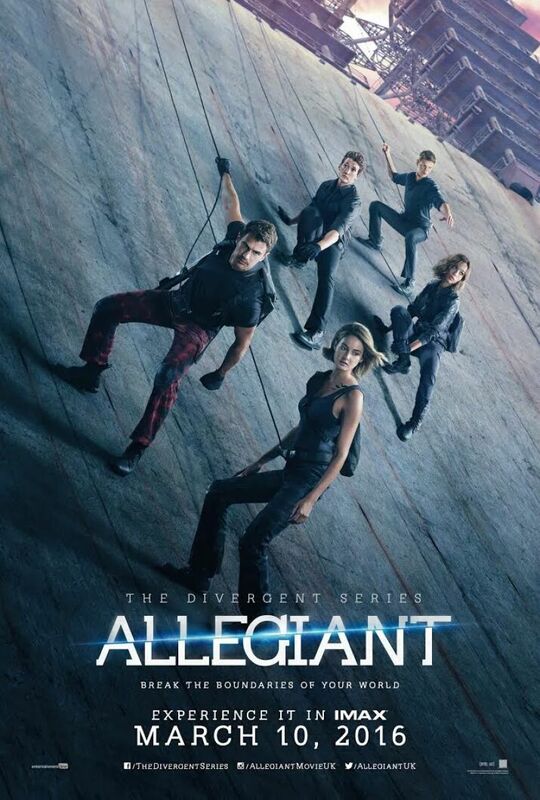 Theo James and Shailene Woodley co-star. 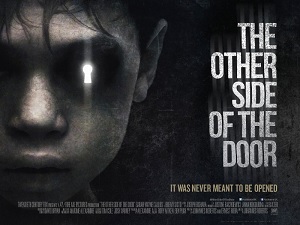 See the official website for more, this will be showing at just about every cinema in the UK. Film review of the drama about a newspaper uncovering the sexual abuse of children at the hands of Catholic priests in Boston. Starring Michael Keaton and Mark Ruffalo. To like this review, comment on it or to follow this blog, please scroll to the bottom of the page.